Maintaining a Facebook Page that keeps your fans engaged can be extremely challenging. It takes research, creativity, regular monitoring, time and dedication to come up with fresh content. In addition, best practices in social media engagement are often in flux as new technology and trends are introduced. 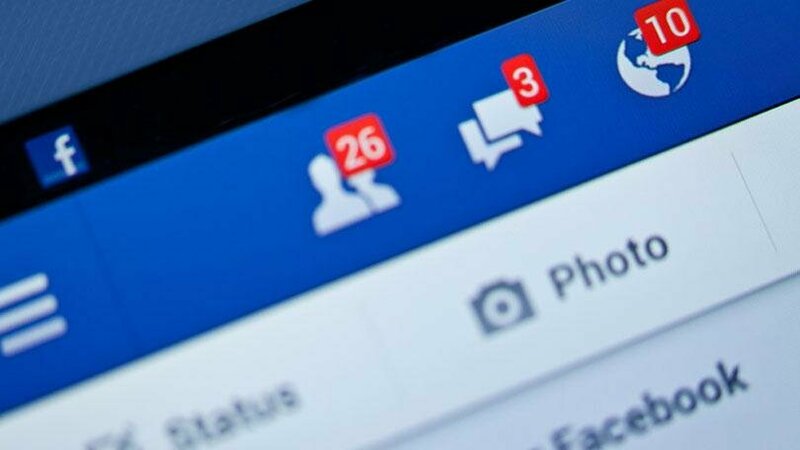 If you’re concerned about dwindling engagement or feeling stuck on what to post next, take a look at these tips for Facebook Page success to gain some insight and inspiration. You know that the number of people who see your posts is a key factor into the level of engagement on your Facebook Page, but everyone has a different pattern for the time they spend online. Therefore, it makes sense to stay on top of your analytics in order to time your posts strategically. Fortunately, Facebook makes it fairly easy to do that with their useful tool, Facebook Insights. Here you can view your dashboard to analyze various types of data such as the times your fans are most active in general or even compare blocks of time. This insight will allow you to tailor your posting schedule in a more effective manner. This process may take some tweaking, but it’s worth the effort. People usually love to give their opinion. So give them the opportunity to do just that by asking for specific feedback regarding your business or brand. You can create an eye-catching graphic with your inquiry or simply ask a question in a status update. This approach will encourage interaction, and it can serve another practical purpose of helping you to improve your offerings. If you have a blog to supplement your brand, it’s often a good move to publish your best posts on your Facebook Page as a means of driving traffic and inviting audience interaction. With a relatively small monetary investment, you can boost that post so more people will see it. Doing so is often worth it because increased engagement puts your content in front of even more viewers. Some of the most frequently shared memes on Facebook are humorous ones. Everyone could use a little laughter in their day, so consider adding such posts to your agenda. Take great effort to use humor that won’t be perceived as offensive or crude, and be sure it’s relevant to your audience’s interests. Brightening your audience’s day is sure to elicit some positive engagement. Not only do people love to laugh, they also respond positively to content that appeals to their other emotions. Find ways to tie your brand to human emotion, and you can bet people will respond. Content that tugs at the heartstrings, is relatable or makes them shake their heads is likely to result in your fans responding to your posts and sharing them with their followers. Another action that’s sure to get your fans to engage is simply to ask questions. It’s difficult to pass by an enticing question without adding your two cents. Always ask open-ended questions rather than ones that can be answered with a simple yes or no. This way you can find out what they really think, respond to select answers and increase the chances of continuing the conversation. Questions can be about anything related to your brand and your audience’s interests. Make it compelling, but avoid controversial or sensitive topics. We’ve all seen social media campaigns of this nature that have gone horribly wrong. It’s always recommended that you provide a call to action at the end of your posts. A call to action is simply a request for what you’d like your readers to do. You can request that they like your post, share it, answer your question, share their opinion or opt-in to your email list. Telling your audience what you’d like them to do is an acceptable and successful move. Above all else, you must always add value to the lives of your readers. Ask yourself whether your content is valuable to those who read your content prior to posting, and you’ll have a winner almost every time. It’s important to constantly be thinking of your customers, clients or fans in every marketing action you take. There are certainly many other suggestions for creating winning content and increasing engagement on your Facebook Page. These eight tips will get you started or help to jumpstart a page that isn’t performing as well as it once did. Happy posting!